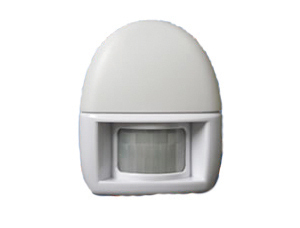 This unique product has been featured on TV and offers Peace of Mind Protection. Simply by positioning the unit at the base of any door, the DS175 will prevent forced entry. As an added benefit if a forced entry attempt is made a 120dB siren will sound. 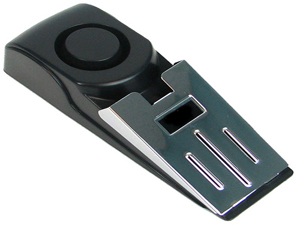 The DS175 comes supplied with a 9V battery and is suitable for all types of doors.